The Center for Migrant Advocacy, together with the Philippines Alliance of Human Rights Advocates submitted a joint submission for the consideration of the United Nations Human Rights Council on the Universal Periodic Review (UPR) on Kuwait. The UPR analyzes compliance with the ratified international instruments every 4 years and considers the inputs of civil society organizations. This joint submission by CMA and PAHRA addresses compliance with international instruments particularly pertaining to migrant rights. The submission is based on the compliance with the commitments made by the Kuwaiti State in previous reporting cycles as well as newly identified issues and makes recommendations to ensure future compliance. In the Universal Periodic Review proceedings of Kuwait, the Human Rights Council of the United Nations compiles a summary of the submission of stakeholders and civil society organizations. 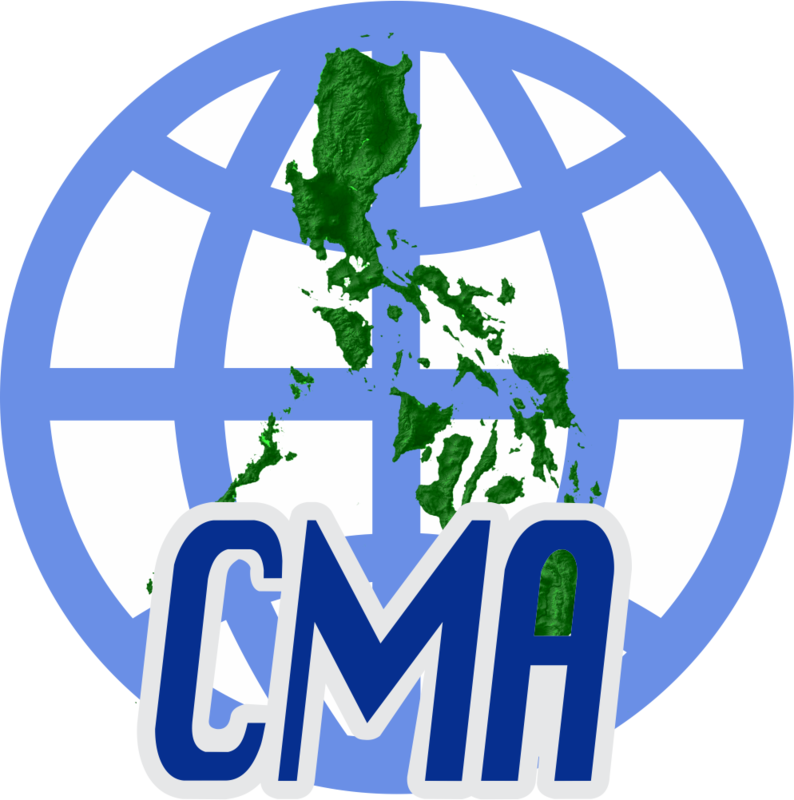 This document incorporates suggestions and recommendations made in the submission of CMA and PAHRA as posted above (JS.3). In the UPR, the State of Kuwait is required to submit a National Report to the United Nations Human Rights Council on their compliance with the international instruments that they ratified. The relevant treaty bodies of the United Nations submit their information on the compliance with the international instruments ratified by Kuwait, This document compiles the inputs of the appropriate UN treaty bodies and addresses the concerns and recommendations of these bodies. National Governments can submit questions to the State of Kuwait concerning their compliance with the ratified international instruments. In this document of the Second Universal Periodic Review, the State of Belgium and the United Kingdom and Northern Ireland have submitted questions.